Here are some samples of Melkite Chant from the website of St. Elias the Prophet Melkite Catholic Church. A new entry has been added to the FAQ, entitled “1054 Bull of Excommunication.” Your will find it under Ecumenism. A new entry has been added to the FAQ, entitled “Leavened and Unleavened Bread.” Your will find it under Liturgy & Sacraments. A new entry has been added to the FAQ, entitled “Standing vs. Kneeling.” Your will find it under Liturgy & Sacraments. 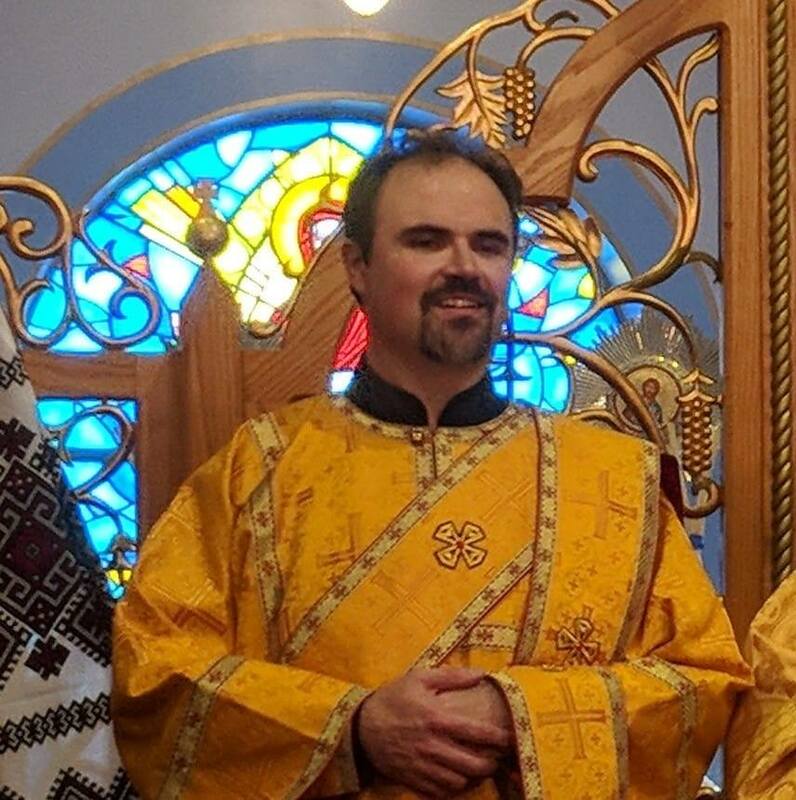 Orthodox in Communion with Rome? A new entry has been added to the FAQ, entitled “Orthodox in Communion with Rome?” You will find it under General Questions.